PHILADELPHIA (WPVI) -- Look what you made her do. 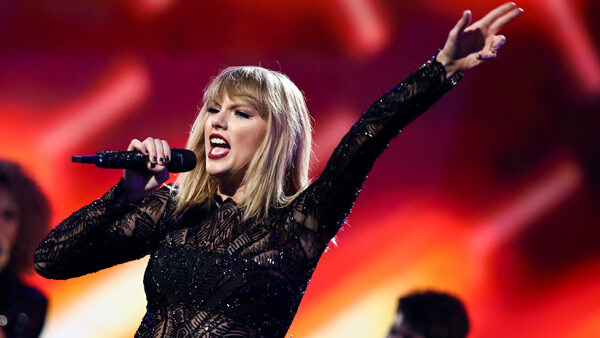 Because of the thousands of Taylor Swift fans in the Philadelphia area, the pop music star is bringing her 'reputation Stadium Tour' to the Linc. The Berks County native will be performing at Lincoln Financial Field on Saturday, July 14, 2018. Fans can get their first opportunity at tickets by registering at Taylor Swift Tix powered by Ticketmaster Verified Fan. Registration closes on November 28. The tour begins on May 8th at the University of Phoenix Stadium in Glendale, Arizona.